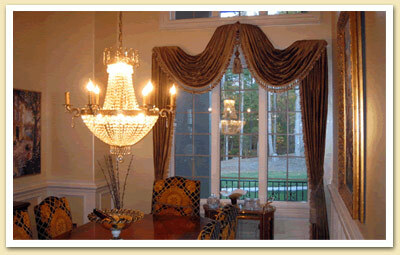 Windows Designs, Inc. is a family owned company specializing in custom made window treatments with over 30 years experience. 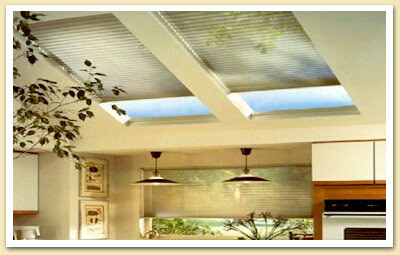 Our long-term success has been built on offering the best products and service at the lowest possible price. 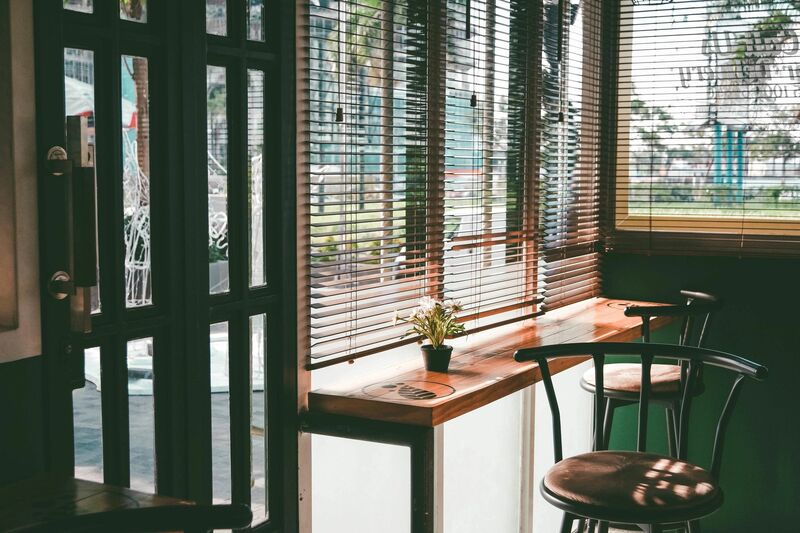 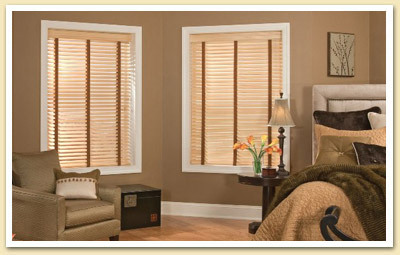 Your business is important to us, whether it be one window or your entire home. 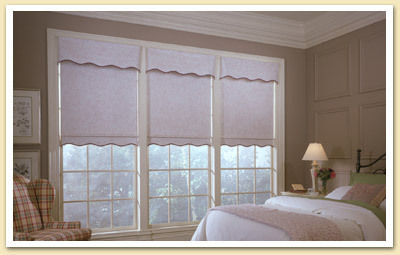 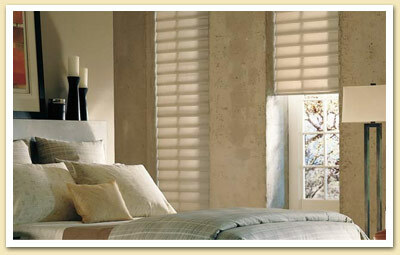 We carry a full line of Hunter Douglas, Comfortex, Norman, Timber, Classic, Vista Products and many more. 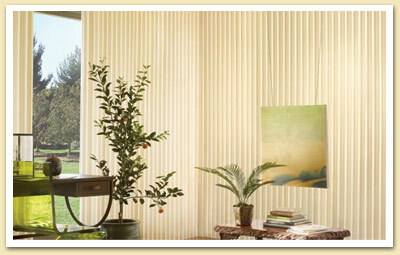 Here at Window Designs, Inc. we provide a retail showroom where customers can become familiar with the vast array of window treatments and styles available. 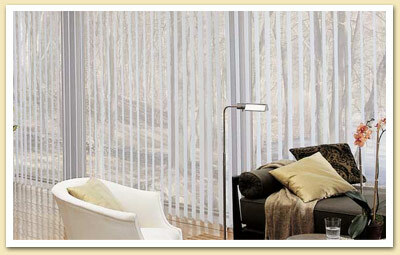 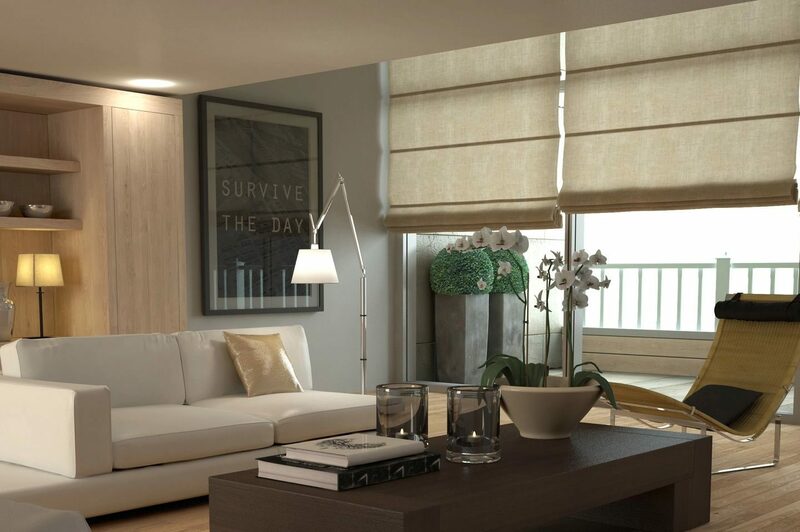 Our showroom is filled with blinds, shutters, shades, fabric swatches and portfolios of photographs. 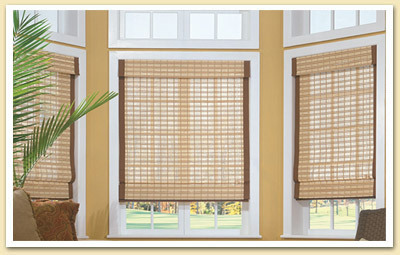 We also bring samples to you! 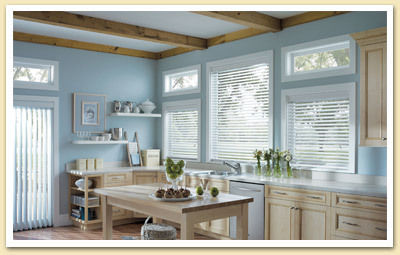 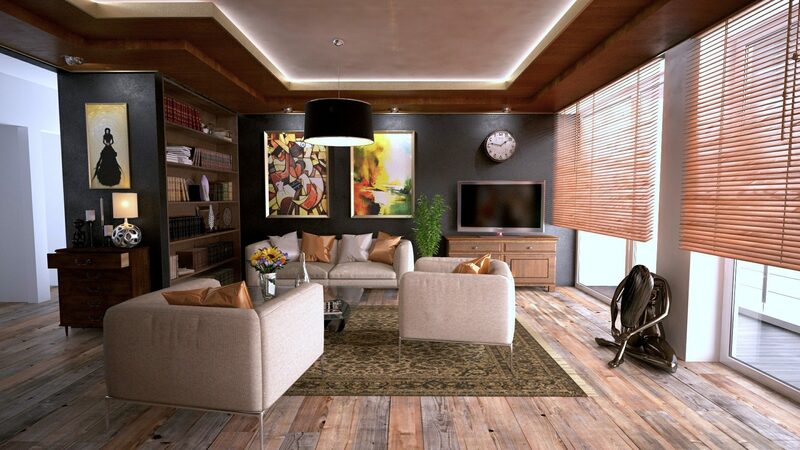 Call us today for a free in home estimate. 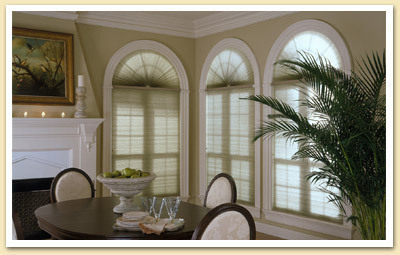 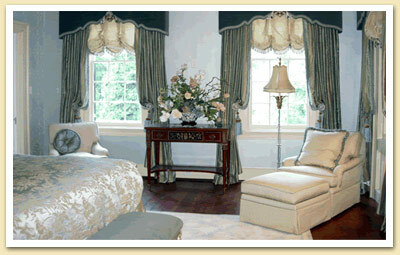 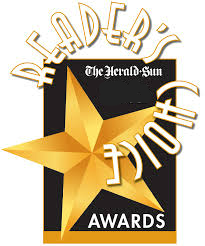 Voted Number 1 in the Triangle area for custom window treatments by the Durham Herald Sun readers! 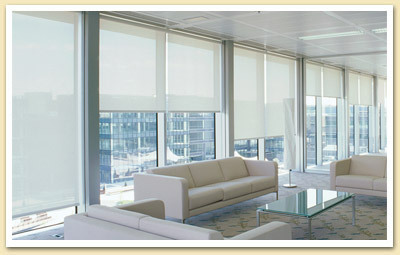 CALL OUR SHOWROOM FOR OUR FULL RANGE OF PRODUCTS! 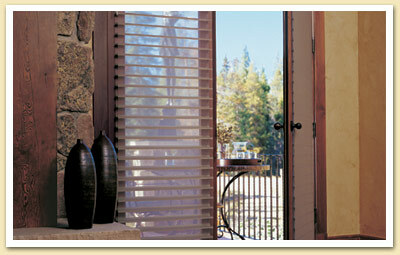 We Bring Samples to You!